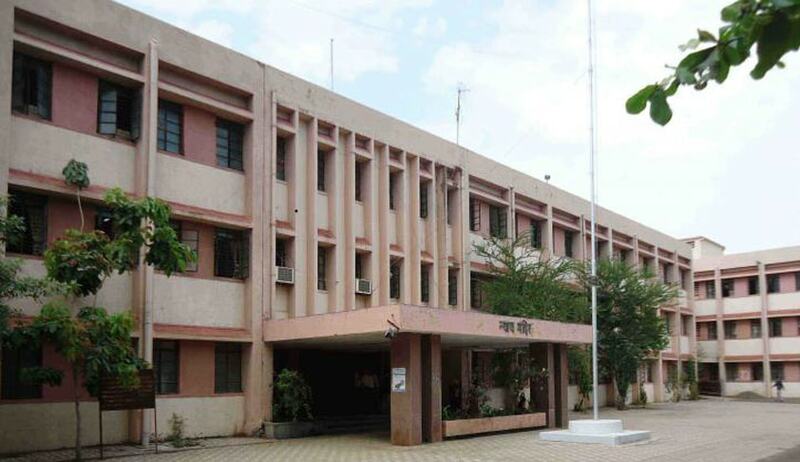 Maharashtra Police has reportedly filed a criminal case against five Judges, for allegedly abetting the suicide of a fellow Judge. Anup Jawalkar, Civil Judge Senior Division and Addition Chief Judicial Magistrate at Darwha in Yawatmal had allegedly committed suicide on March 6, on the railway tracks at Manjarkhed at Chandur Railway. A suicide note later recovered from his residence named several senior Judicial Officials in it. Amravati (rural) police inspector Girish Bobde told TOI that Yavatmal Principal District and Sessions Judge D.R. Shirasaw, State Legal Aid Authority member S.M. Agarkar, Chief Judicial Magistrate R.P. Deshpande, Civil Judge (Senior Division) D.N. Khadse and Civil Judge H.L. Manwar have been booked under the Section 306 (abetment to suicide) and Section 34 (common intention) of the Indian Penal Code. Mr. Jawalkar was recruited in 2004 as a Civil Judge Junior Division and promoted as an Additional Judicial Magistrate in 2012.